Intel has taken the wraps off a new modular computer called Intel Compute Card at the CES 2017 event. The credit-card sized device will transform the way computing and connectivity can be integrated in future devices, the company says. According to Intel, the Compute card, featuring a range of processors including the latest 7th generation Intel core processor, will be available in the middle of this year. It comes with a simple and portable design, making it easier to install, maintain and upgrade independently of the certified devices. The Compute card, claims the company, will offer optimal solution to power everything starting from entry-level to full features host devices. It has built-in Wi-Fi and Bluetooth wireless connectivity. The platform has got all the elements of a computer including Intel system-on-chip (SoC), memory, storage, wireless connectivity with flexible I/O options so the hardware manufacturers optimize solutions for their own devices. The card is expected to make upgrading smart appliances, such as TVs and refrigerators much more easy. Intel is working with a range of leading hardware partners Dell, HP, Lenovo and Sharp. It has also partnered with regional device makers such as Seneca Data, InFocus, DTx, TableKiosk and Pasuntech. 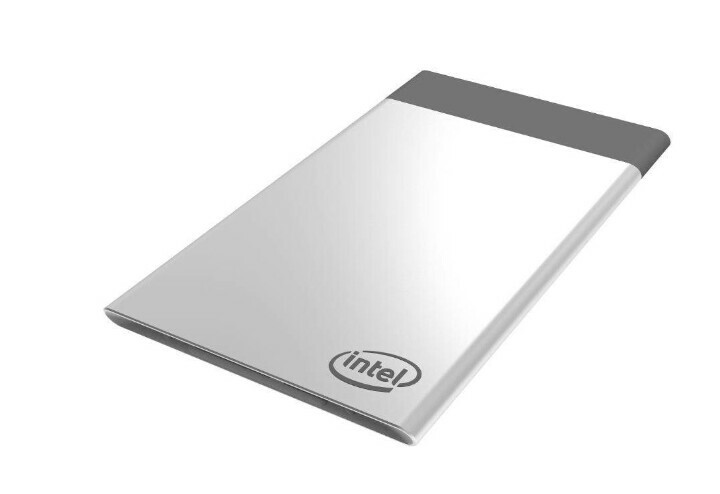 The device manufacturers design an Intel Compute card slot into their devices and then utilise it for their performance and price needs, the company said.